Charpentes Louis Maw is a registered French carpentry business, established in September 2011. 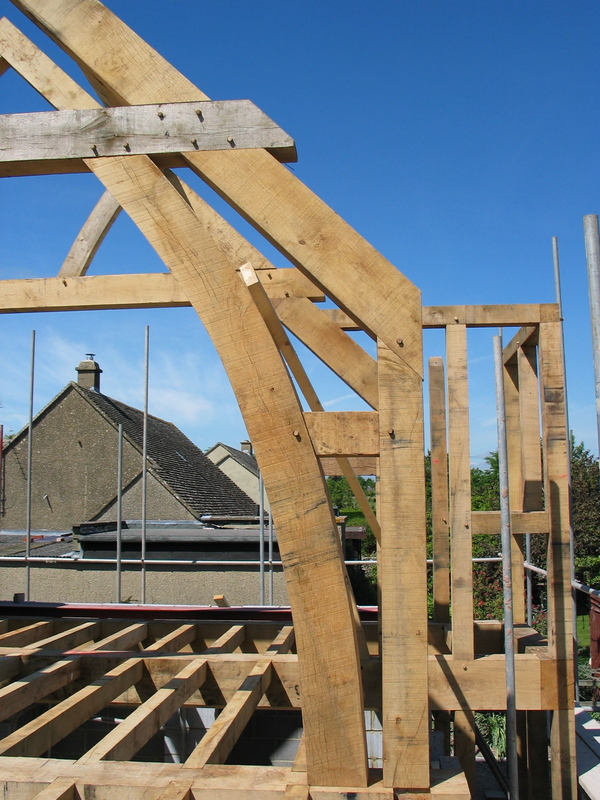 We design and build bespoke oak and Douglas Fir timber frames to fit your requirements. Each frame is unique. With long experience in the trade, we can also advise you on the design of your frame. For a fuller explanation of the services we provide and terms of business, please see the ‘Working Practice‘ and ‘Cost‘ pages. To find out more, please Contact us and we will be very happy to discuss your project with you.